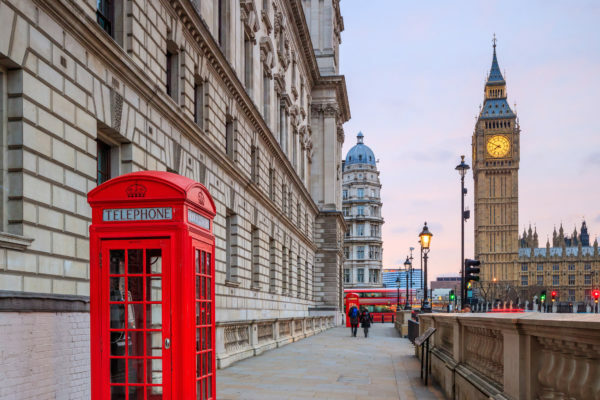 Wow, I just found an amazing Deal for a trip to London for you guys! On Travelbird, you get to spend 3 days in this amazing city and pay only from 839 kr. 2 nights at the great 3* Hampton by Hilton, breakfast and the flights are included in the price. Your hotel offers modern and comfortable rooms and is located in Croydon. Enjoy the tasty breakfast and relax in the hotel lounge. You are only a short walk away from the train station that brings you in under 30 minutes right to the centre of London. On TripAdvisor, the hotel received great reviews and was given a 4 out of 5 rating from 1.202 rieviewers. There are dates available from Januay – December. 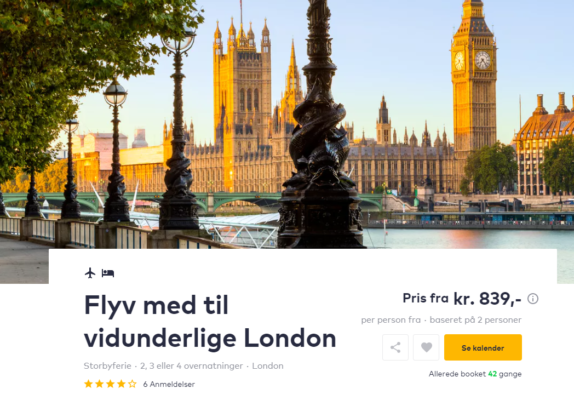 You fly from Aarhus, Copenhagen, Billund or Aalborg with Ryanair to London, hand luggage is already inlcuded in the price.